Christmas was 6 days ago. Set, LEGO minifigures, Rory’s Story Cubes, books, and there are so many I can’t remember the rest. 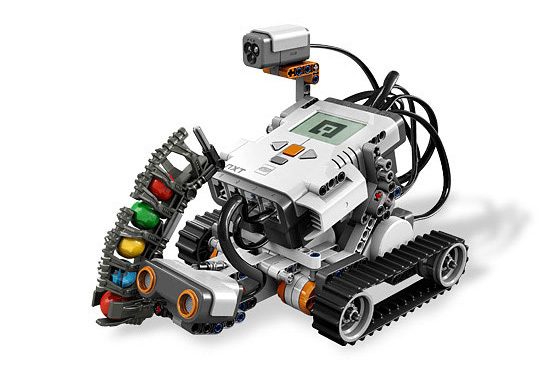 My favorite was LEGO Mindstorms NXT 2.0 because you can build and program a robot. I built a ShooterBot that shoots balls! You can make sounds and make it sense things to! It can sense colors and light!